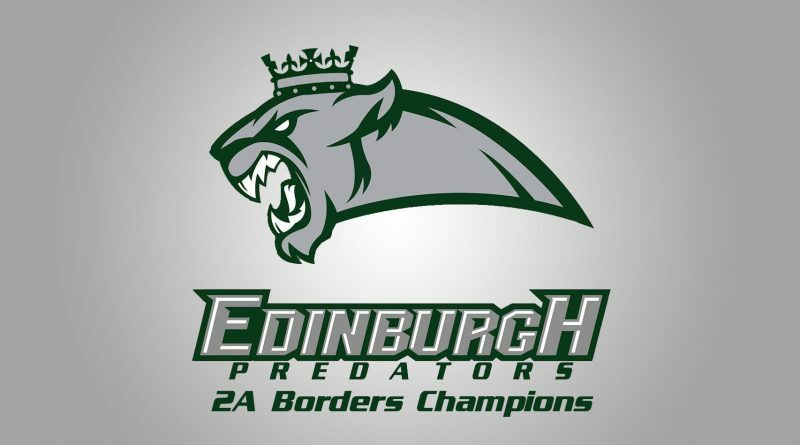 Edinburgh Predators are 2A Borders Champions! The Edinburgh Predators have become the second team this BUCS season to lock up a conference championship – earning their title without actually needing to take to the field this past weekend! At five wins on the season so far, the Predators have secured the 2A Borders crown and the promotion that comes with it, with a game in hand. With one game left on their schedule going into Week Nine, only the Teesside Cougars were mathematically capable of displacing the Predators from the top spot in the Borders. However, fellow Scots, the HWU Wolverines, bested the Teesside Cougars 18-0 on Sunday, securing the Predators’ first BUCS conference title! The Predators will still take on the Cougars this weekend – going into the game hot favourites to complete an undefeated season – and the outcome can still impact the Predators’ postseason seeding – currently seeded #1 in the North courtesy of their stalwart defence that has allowed only a single touchdown on the season so far!